La Moda’s Amazing Steal Clutch Bag! 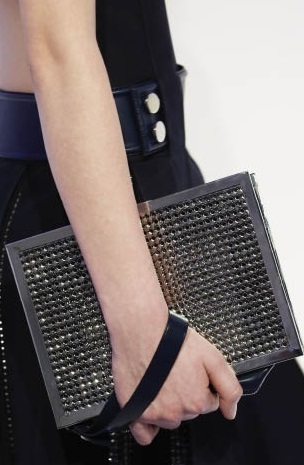 The Paco Rabanne A/W 13 gunmetal chainmail clutches are to die for… but priced at £900. Have no fear La Moda is here! This amazingly similar clutch is only £18, the accessories site is an absolute gem, the bags are inspired by designer products and are as cheap as chips! You can buy it here. Remember to leave your feedback and don’t forgetto follow!